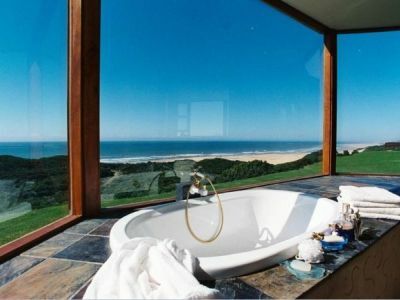 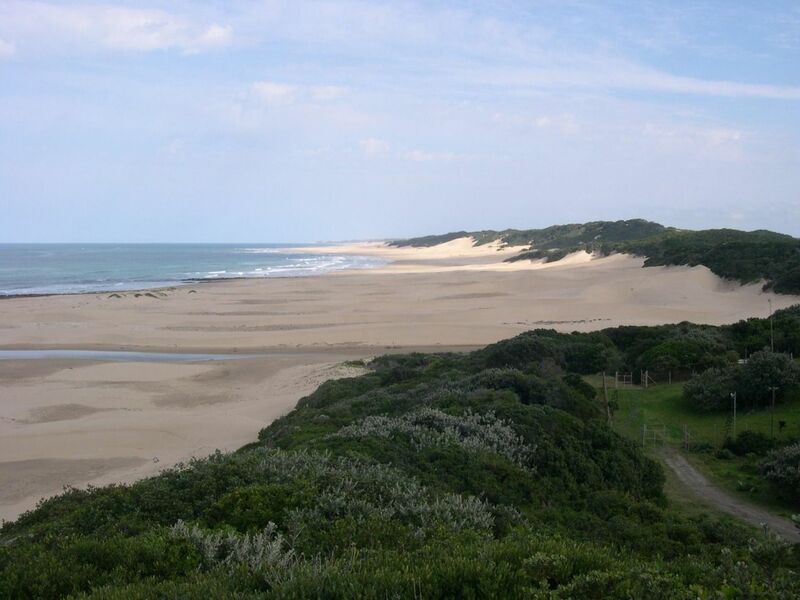 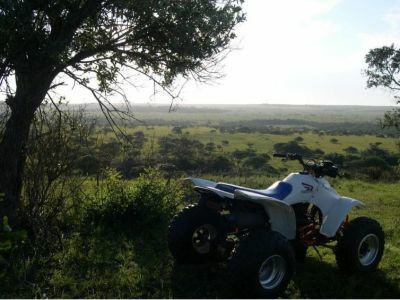 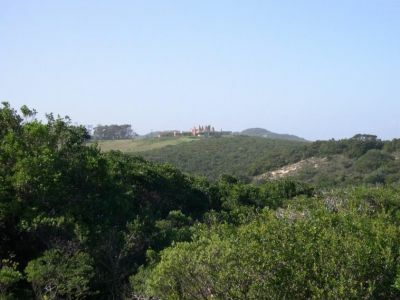 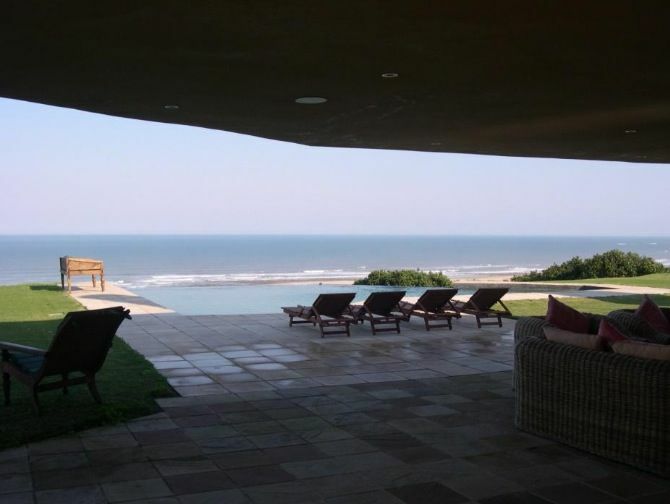 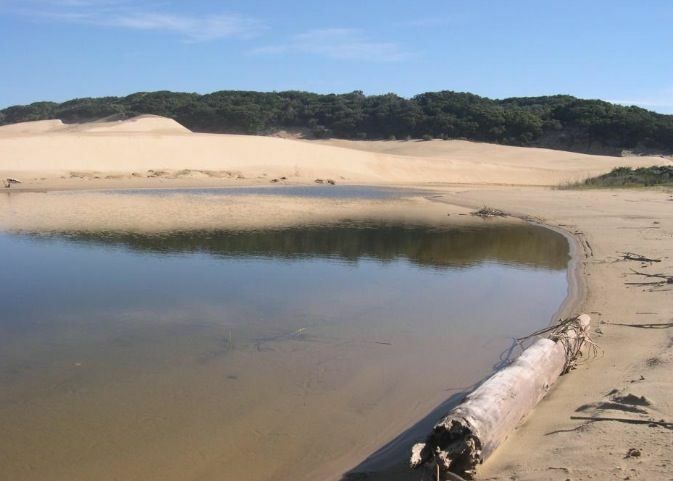 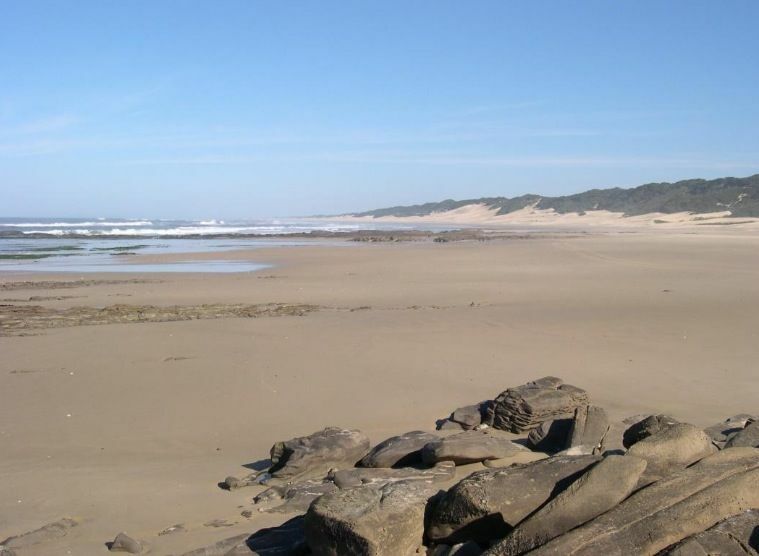 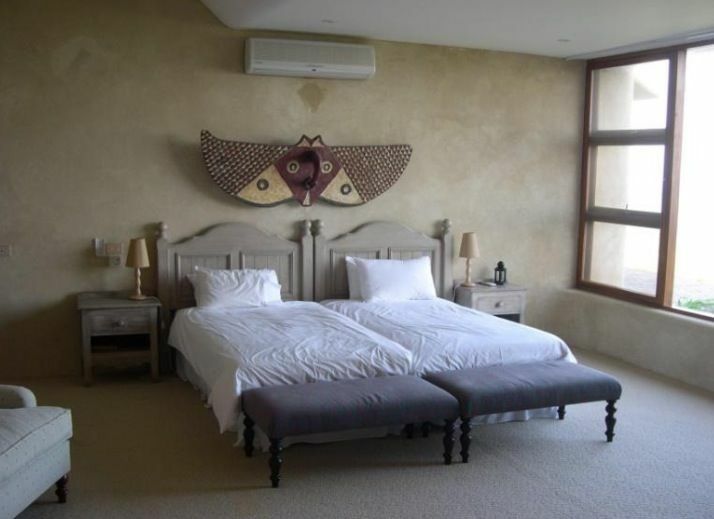 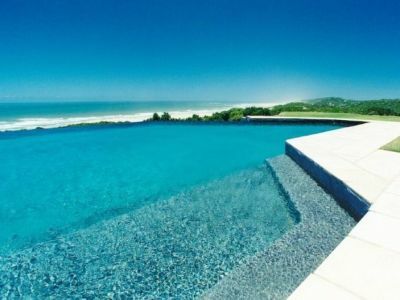 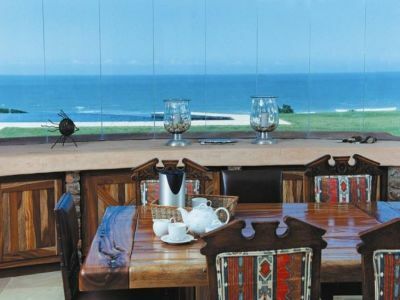 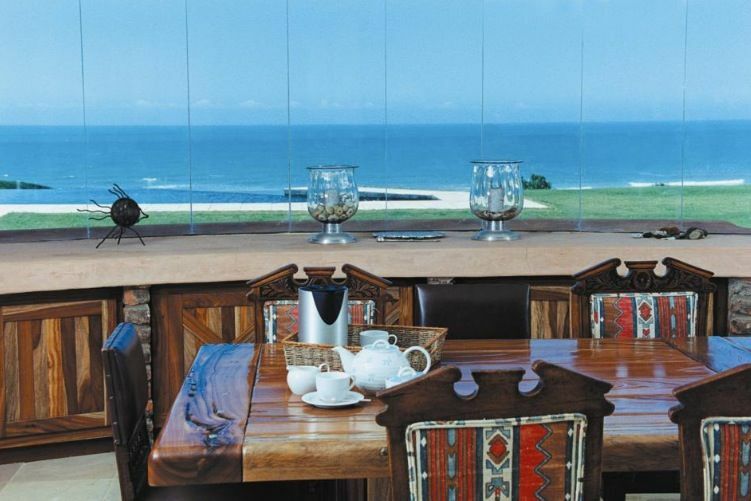 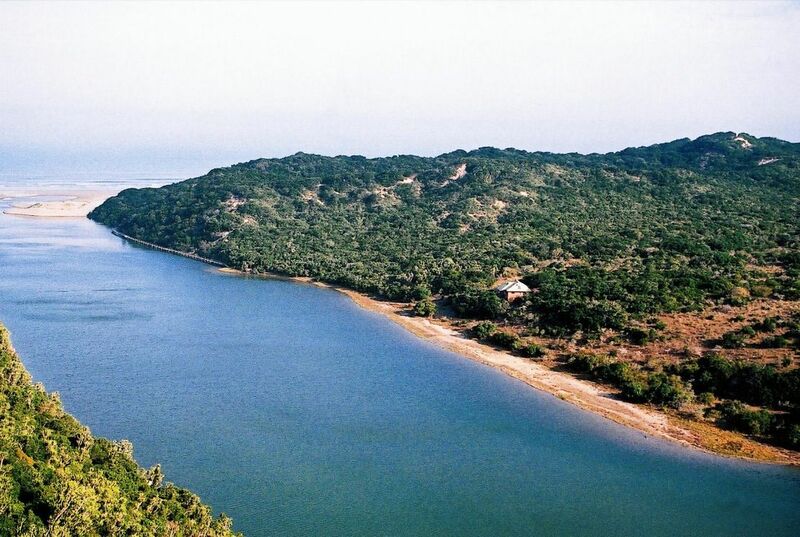 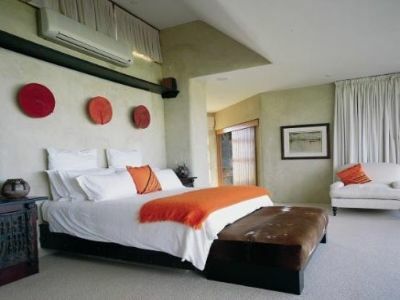 Opportunity to purchase a superb property currently run as a luxury private residence - a fabulous game farm with its own two kilometres of Indian Ocean beach front with white sand dunes and a haven of peace, beauty and wildlife set in over 650 acres on the untarnished Sunshine Coast of the Eastern Cape of South Africa. 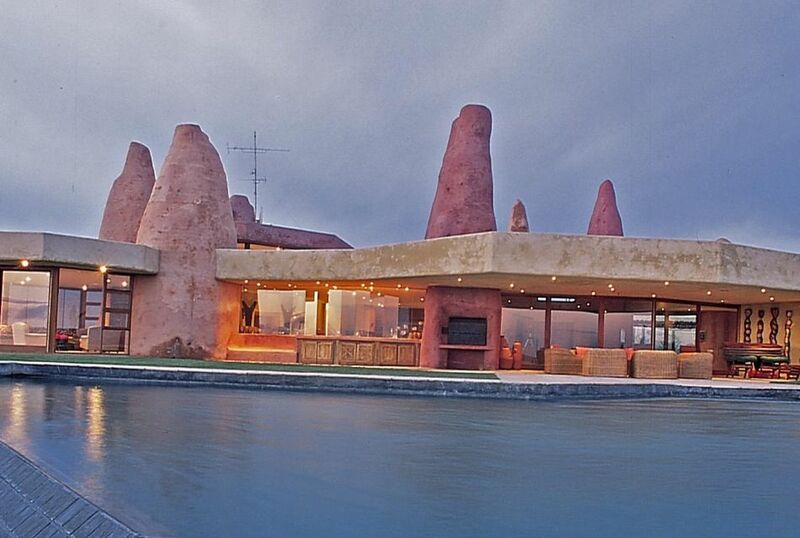 This spacious and versatile luxury home could easily be run as a commercial venture if so desired, with 1600m2 of living space in an opulent ethnic style incorporating amazing views of the coast and valleys from all bedrooms and reception areas. 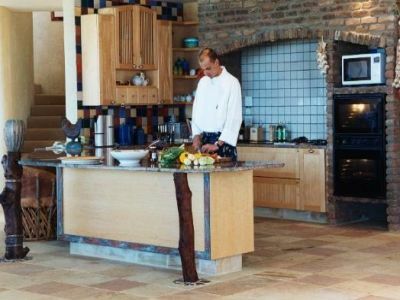 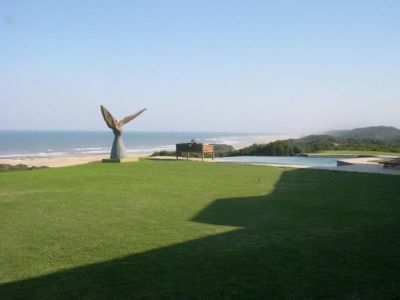 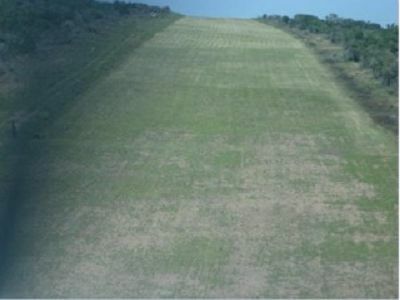 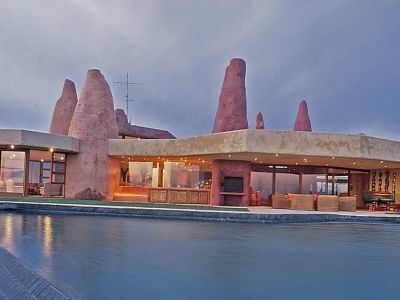 Situated in a Coastal Conservancy area 80km from East London, the property even comes with an adjacent helipad to the main house and a 600m grass airstrip. 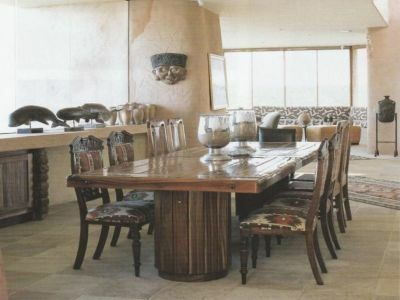 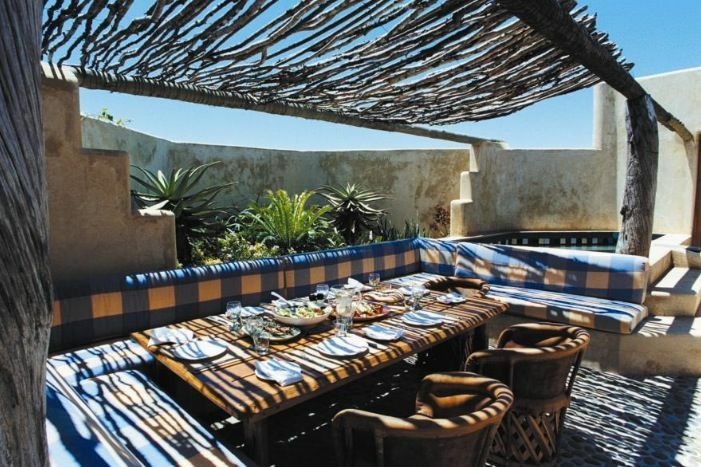 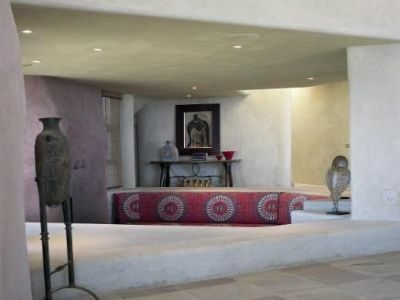 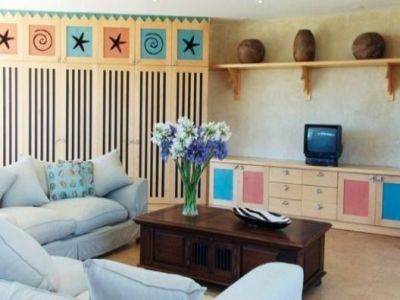 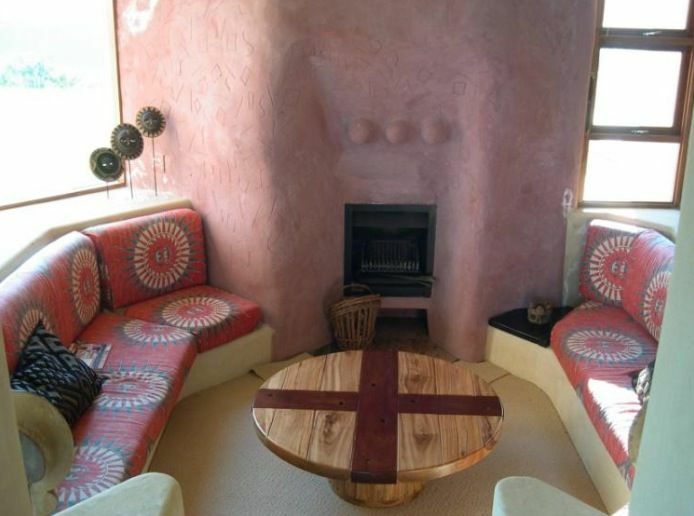 The 'Out of Africa' style is emphasised by hand crafted African hardwood furniture and wood work. 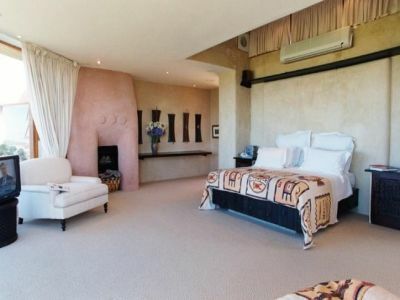 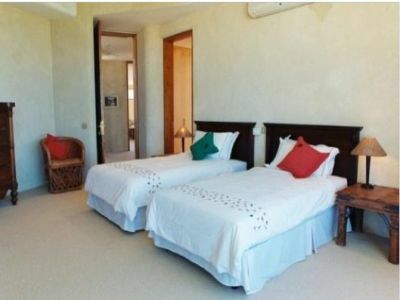 There are 3 connecting reception rooms with superb views and 6 en suite bedrooms with air conditioning and also benefiting from superb views. 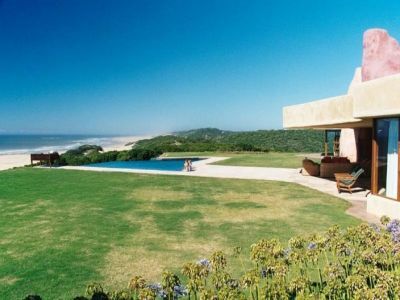 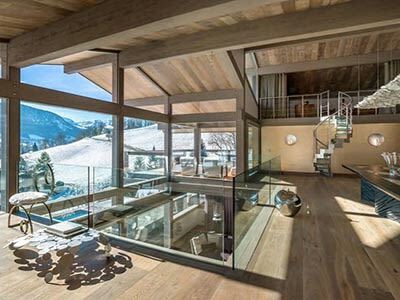 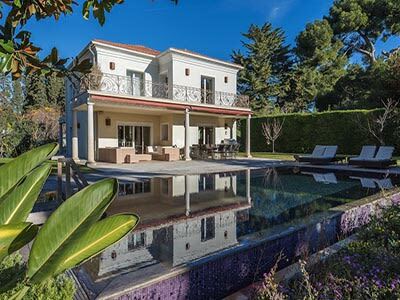 The property comes complete with a gourmet theatre kitchen, a sunken conversation pit, a small library, plunge pool and much more. 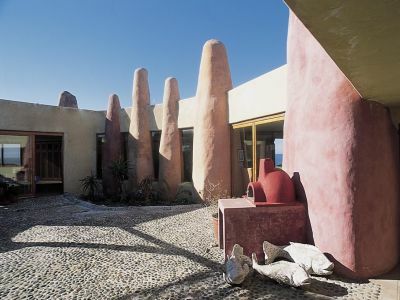 When the property was constructed in the late 1990's, great care was taken to position the buildings to take advantage of views, seasonal sunrise and sunset. 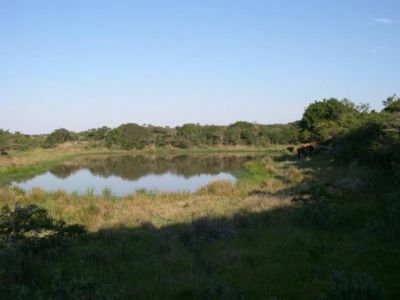 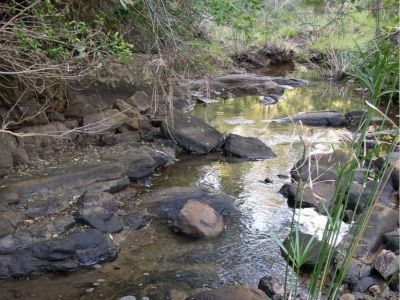 A meandering river forms a large lagoon within the estate and the area abounds with wildlife including giraffe,zebra, nyala, waterbuck, kudu, bushbuck, reedbuck, warthog, dassie and lynx. 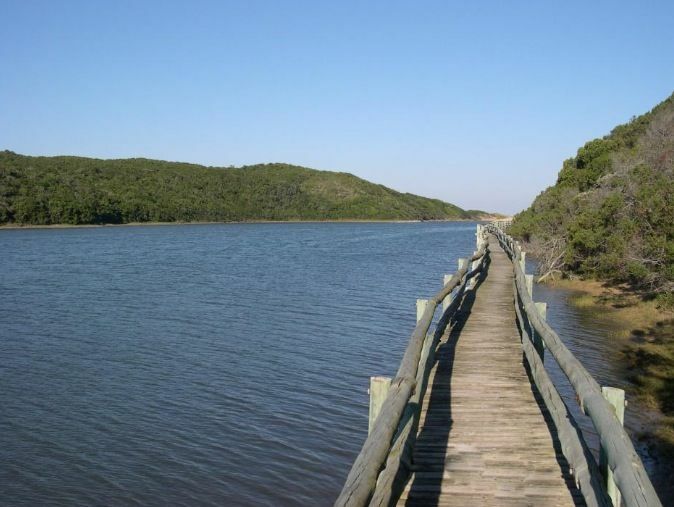 There are more than 250 species of birds including a resident pair of fish eagles and Jack buzzards. 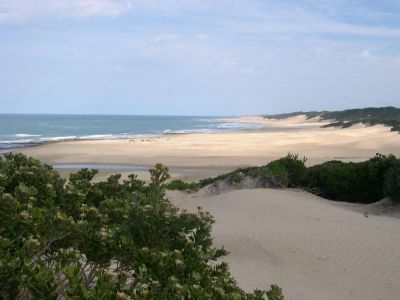 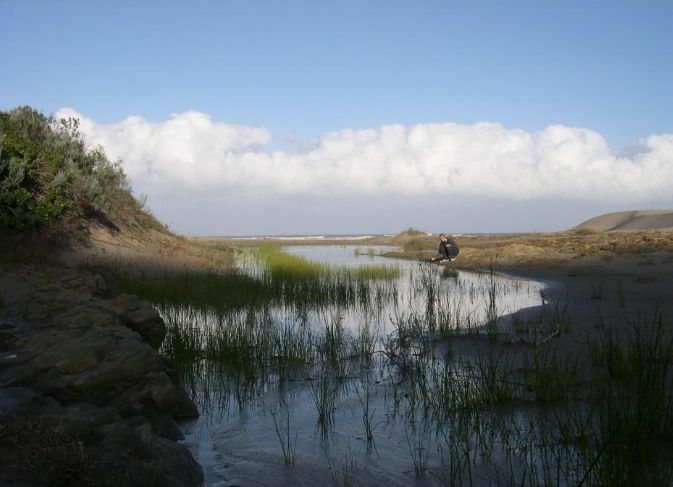 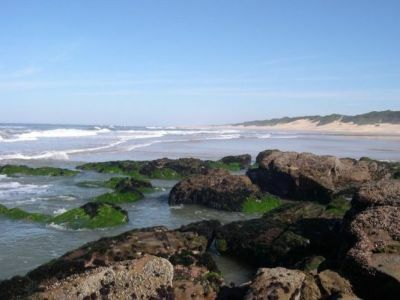 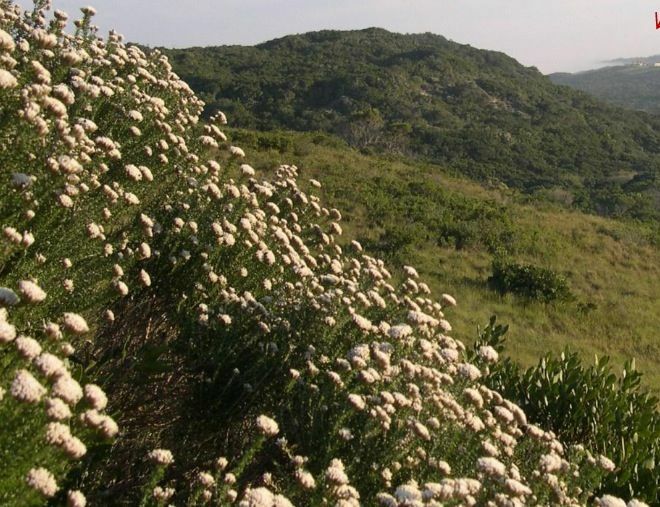 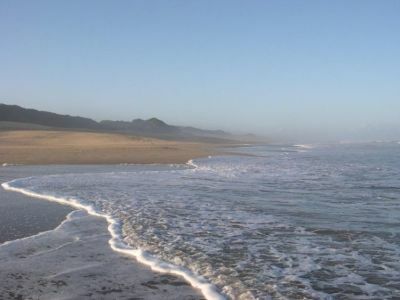 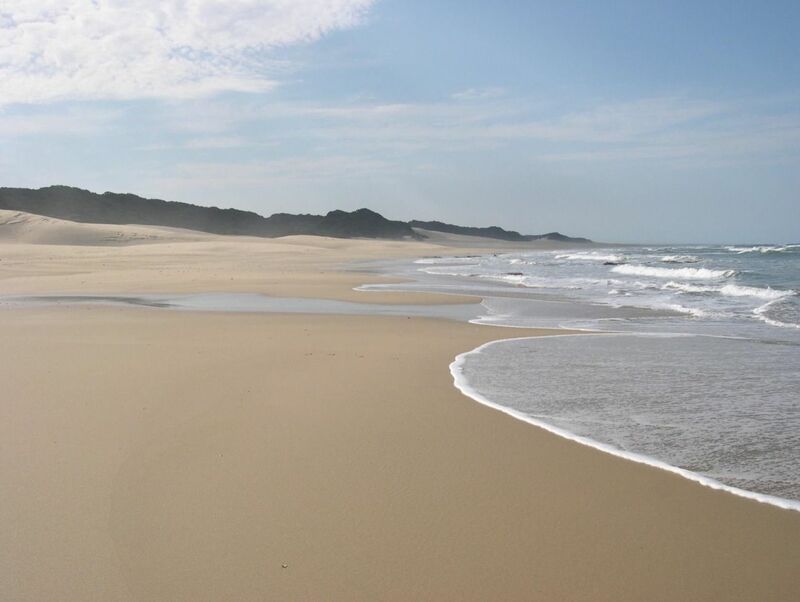 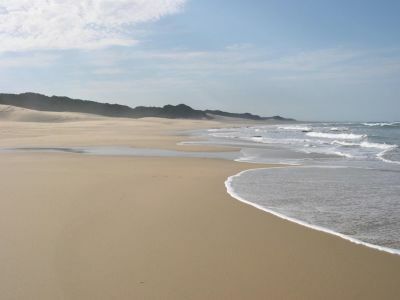 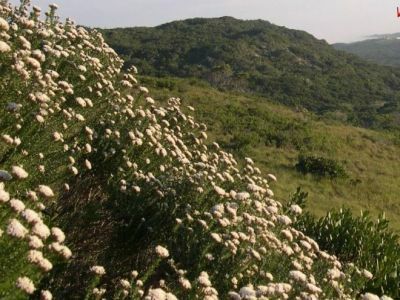 This beautiful and unspoilt region is reputed to benefit from more sunshine than any other South African coastal area with a fabulous climate all year round and is within a Malaria- free Zone. 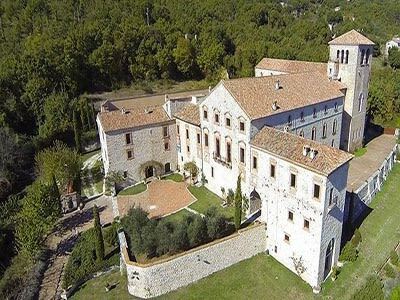 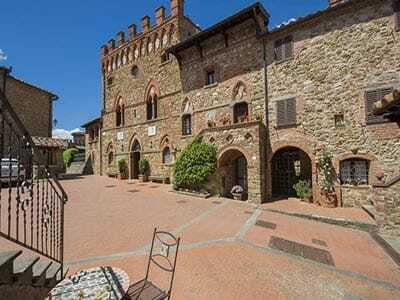 This property is featured on our Brittany Property For Sale page.